Biblical ABC Learning tees are available for ordering! All T-shirts are white. No colored t-shirts are available. All paid t-shirt orders will be placed once per week on Fridays by 3:00 P.M. All paid orders made after 3:00 P.M. will be ordered the next Friday. To place an order, send an email to majesticlioness78@gmail.com. Your email should include your name, mailing address (including city, state & zip code), t-shirt size (be sure to specify adult/child size), number of shirts being ordered, choice of design (Design A, Design B, etc.) 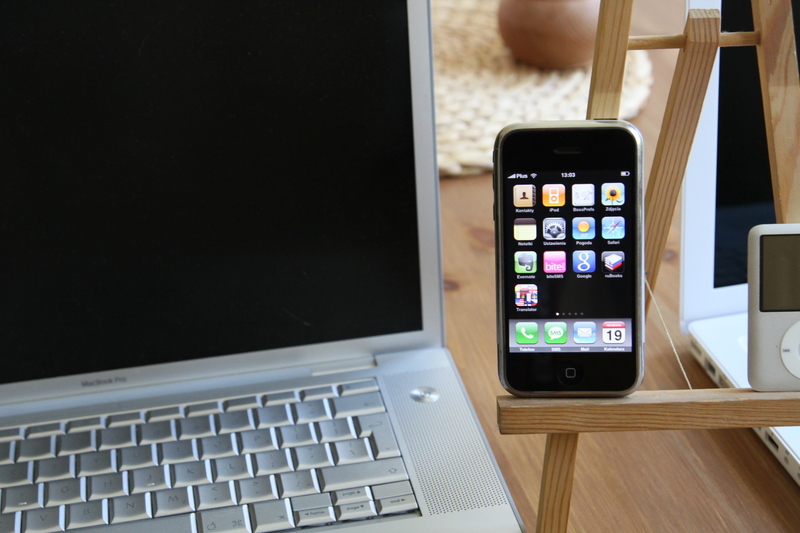 and ensure the email address you are using is current. If you are adding a name, please be sure to include in your email and ensure the name is spelled correctly before submitting and also when reviewing your invoice before payment. WHEN SENDING THE EMAIL, PLEASE REMEMBER TO PLACE “T-SHIRT ORDER REQUEST” IN THE SUBJECT TO ENSURE A TIMELY RESPONSE. Once the request has been received, an invoice will be emailed that will include the price and choice(s) selected. If your order invoice is correct, you may submit your payment. 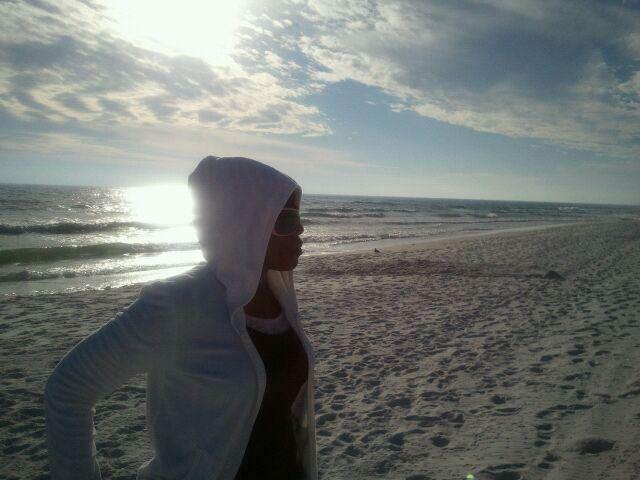 Remember to send all requests to majesticlioness78@gmail.com with “T-shirt Order Request” in the subject. ALL PAID T-SHIRT ORDERS WILL BE PLACED ONCE PER WEEK ON FRIDAYS BY 3:00 P.M.
Biblical ABC Learning will be available on eBook soon! 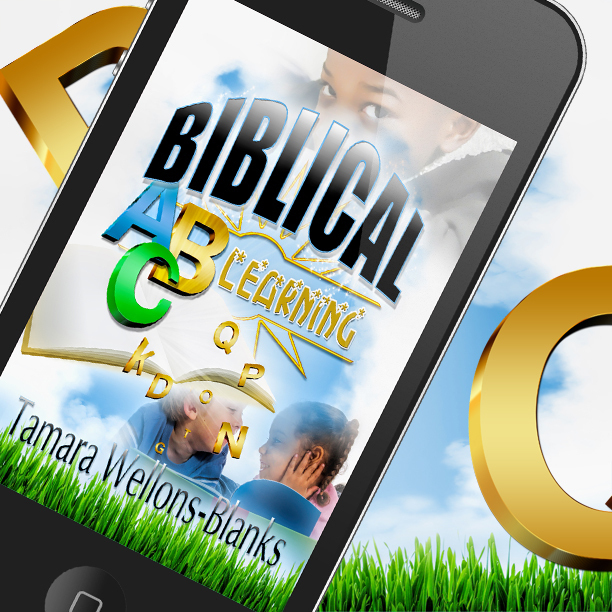 Purchase your print copy of Biblical ABC Learning by clicking the Createspace link https://www.createspace.com/6193677. 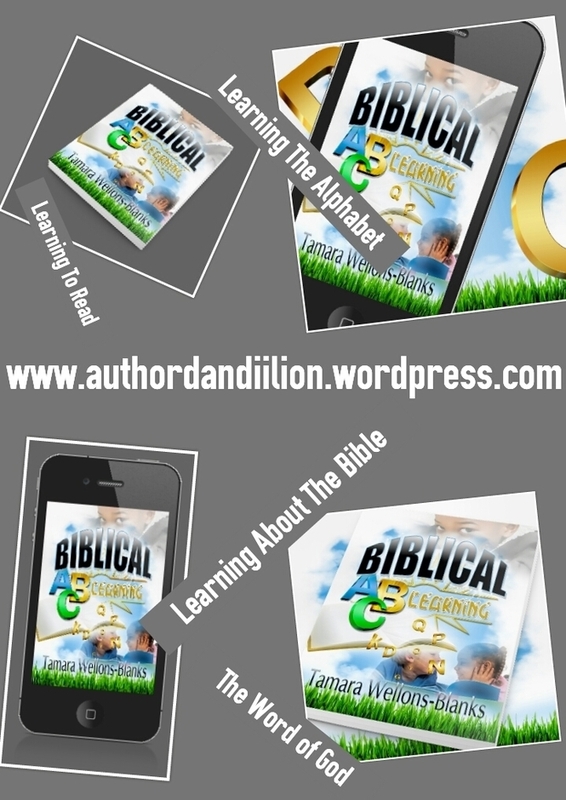 Biblical ABC Learning is also available for purchase through online bookstores! The release of my first poetry compilation entitled, "Poetic Compilations of the Heart Mind and Soul" will be released Fall 2016! Continue to visit and follow my websites and social media to for updates, info and more!